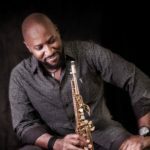 MarQuis & MOOD refers to the critically-acclaimed jazz saxophonist, MarQuis Hunt, and his band, MOOD. 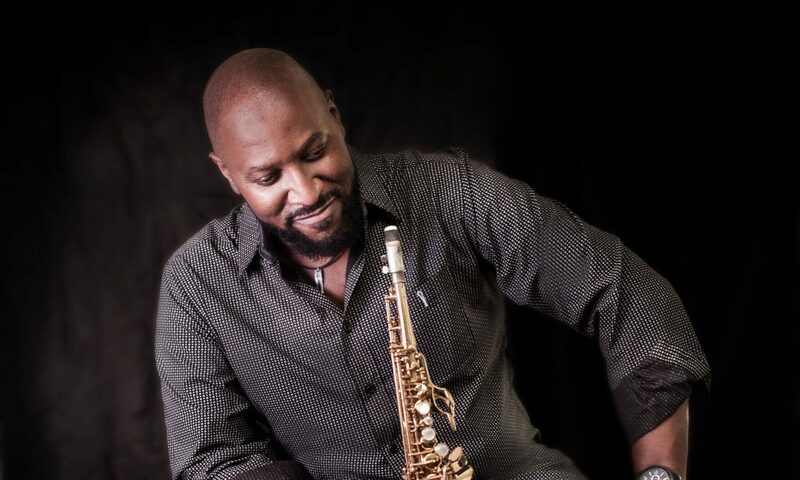 MarQuis is known for his uniquely melodic and vibrant style. 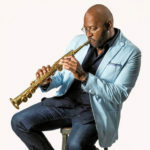 With a career spanning three decades, MarQuis Hunt is a Stellar award nominated artist, who has produced and performed on Grammy and Dove awarded productions. 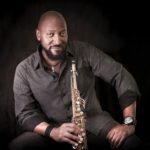 MarQuis has performed with some very notable artists such as The Backstreet Boys, Kirk Franklin, Yolanda Adams, Ben Tankard and many others. 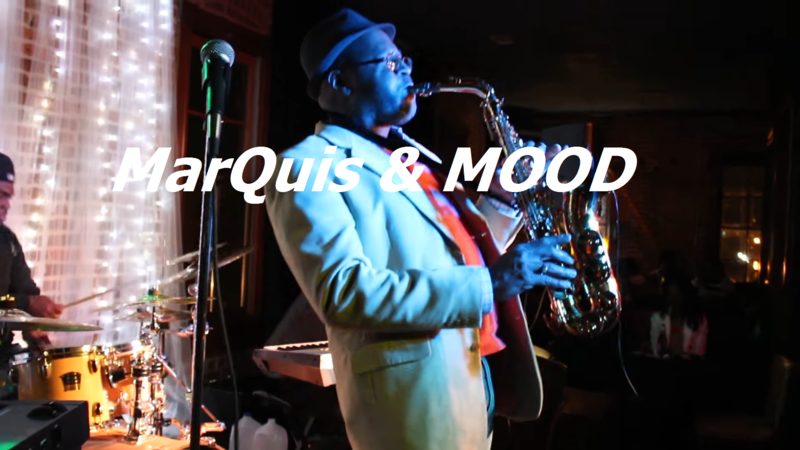 MarQuis & MOOD have been performing for decades and their experience is evident in their performances. 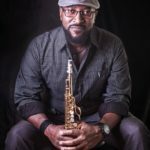 MarQuis & MOOD’s brand of music ranges from mellow and smooth to upbeat and spirited modern jazz, funk, and pop-jazz fusion. 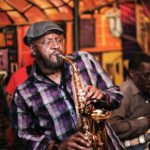 They are very popular with audiences that are fans of classic jazz, as well as those who prefer jazzy R&B and funk. 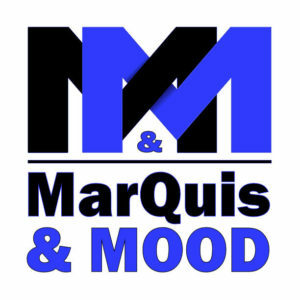 MarQuis & MOOD have never performed the same show twice. Each show is unique and is tailored to the event and the intended audience. 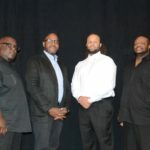 MarQuis & MOOD’s core group is made up of MarQuis Hunt (multiple saxophones- soprano, alto and tenor); Corey Harris (bass); Tarick Horton (keyboards) and Marlon Davis (drums). They have an assortment of other musicians and vocalists that perform with them. 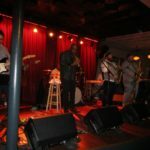 Each member adds depth and layers to their unique sound. 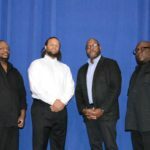 They are currently based in Little Rock, AR, but have performed on stages nationwide and abroad. 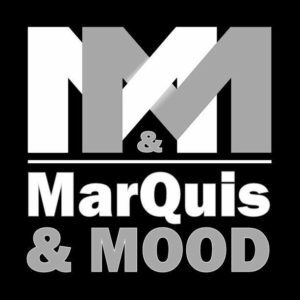 MarQuis & MOOD are comfortable in intimate settings, as well as full-blown arenas. They are willing to travel worldwide. To request a hard PDF copy of this EPK or for other requests, please submit your inquiry.